Tom Murrant, an aircraft designer and boating enthusiast founded Sealine in the year 1972 out of pure passion for yachts. Since he was unable to find a boat the way he wanted, he built one himself. Murrant believed that clever use of space is the key to better yachts. 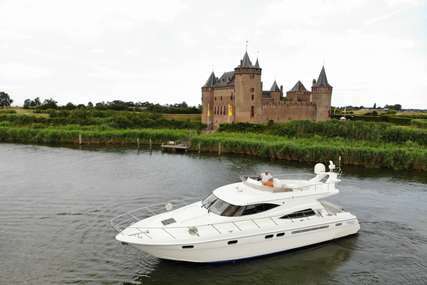 In 2013, Sealine became part of the Hanse Group and production moved to North Germany. With the Sealine range all yacht enthusiasts can be well assured that they will surely experience an unrivalled quality of life on the sea. 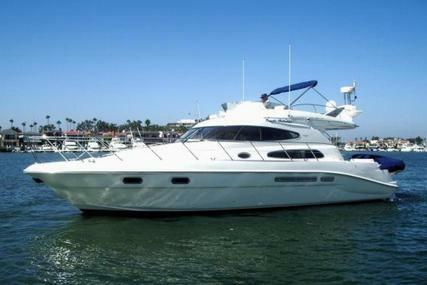 The luxury motorboat company offers an extensive range of sports cruisers, flybridge cruisers and motor yachts. Sealine boats combine intelligent design, smooth functionality and excellent performance. 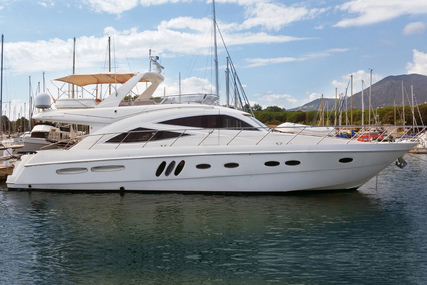 Over their three decades in business, Sealine is recognized for unique innovations, which have revolutionized the boating industry. 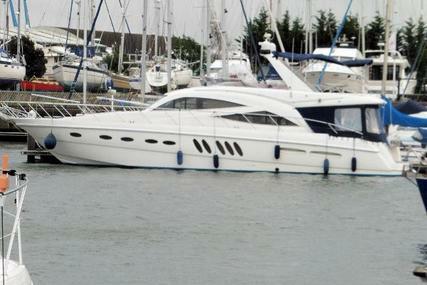 Sealine is one of the “Big Four” in British boat building. The style of Sealine yachts are characterized by unobstructed panoramic windows, full-length glass, skylights, large hull windows and moving roof solutions. 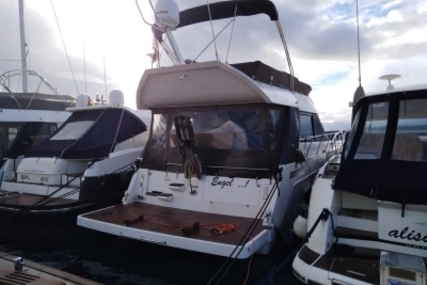 The design of a Sealine is so intelligent, that the yacht fulfills even the highest demands on performance, seaworthiness, comfort and safety on board. Wherever you go, a Sealine will always be the heart of your trip. It will be your favorite place anywhere in the world, which nothing and nobody can entice you to leave. 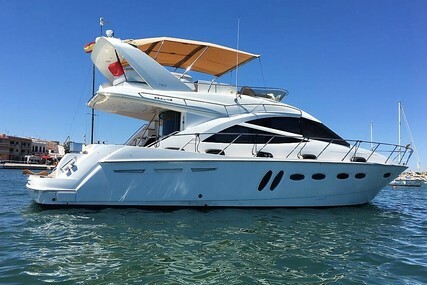 There are over 100's of Boats for Sale listed in Sealine motor yachts section and browse more Yachts for Sale in www.rightboat.com and experience a new dimension of sailing pleasure. Unleash the power and make each mile more intense! Life on the Sealine is just as comfortable as it is impressive. 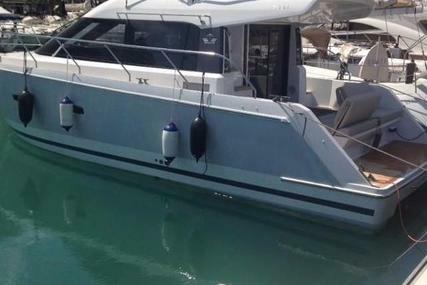 1. Who is the founder of Sealine yachts and when was it founded? Sealine was founded by Tom Murrant in the year 1972. 2. Where are the Headquarters of Sealine located? The Sealine headquarters are in Germany. 3. 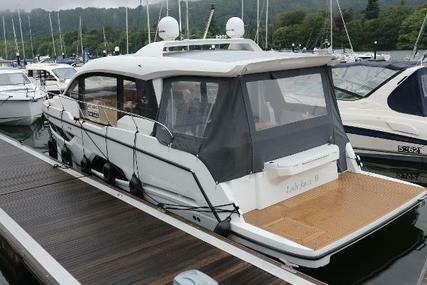 What is the Sealine Cruiser Series? 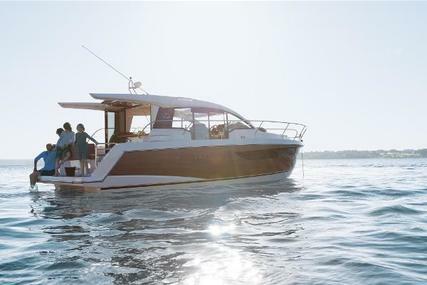 The Sealine Cruiser Series lets you explore any sea, at any time as it’s designed to be on all waters worth exploring, from hot climates to northern waters. 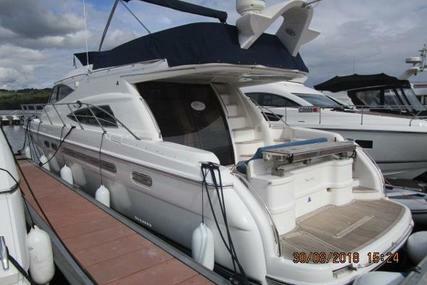 It’s the bright family-cruiser with luminosity, free space and a sense of style. 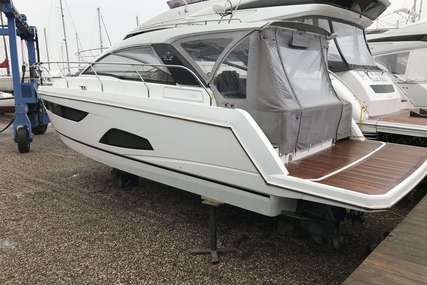 The Sealine Cruiser Series is unique in its class as it lets you truly experience the sea and no matter where you are on this boat; space, air and light are sure to follow. 4. What is the Sealine Flybridge Series? 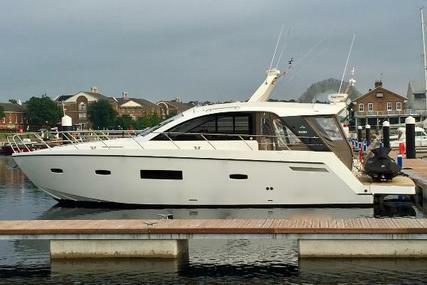 The F430 and F530, with its large format panoramic windows and high performance, make up the Flybridge series. 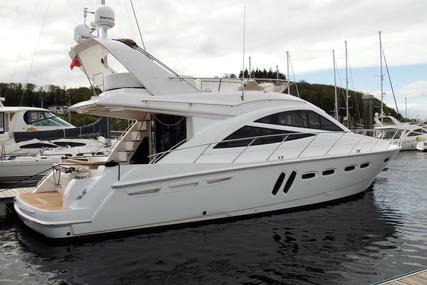 Sealine F430 – Crowned by an exciting flybridge boat and consisting of unique large-format panoramic windows that will allow you to enjoy a fantastic view which gives satisfaction to the eyes. 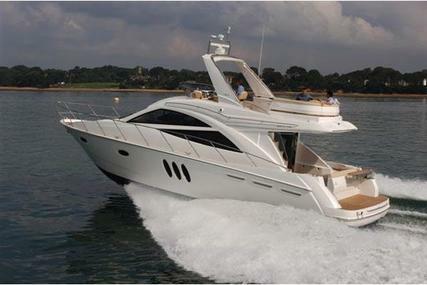 Sealine F530 – Offers luxury for the whole family to enjoy. 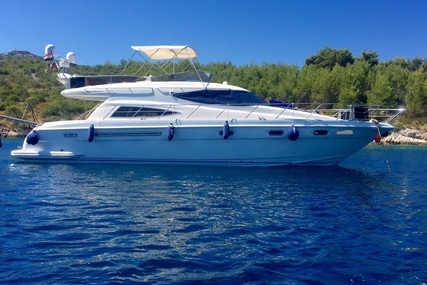 The F530 has a length of 15.94 meters and a width of 4.63 meters and both the exterior and interior have the typical Sealine character. 5. What is the Sealine Sport Series? 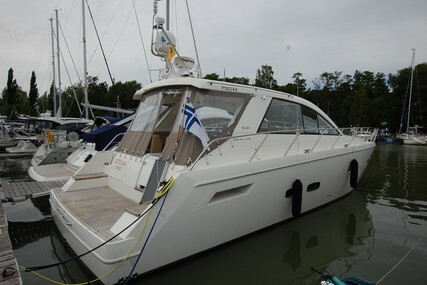 The Sealine Sport Cruiser series has its S330 craft which is 33ft, and is notable for its sportive design, open stern and spacious recreational areas. It elegantly combines agility with luxury and innovation. 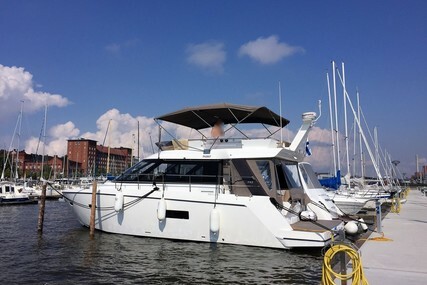 It is the perfect sports cruiser for family fun on the water . 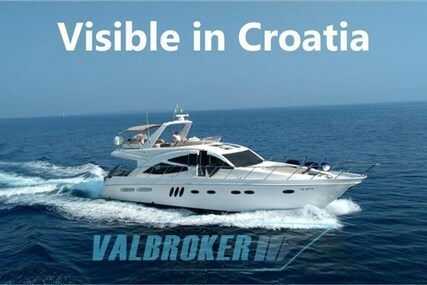 With this motor yacht you are buying a “carefree convertible-feeling” on the water. 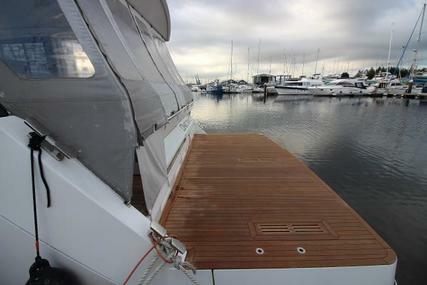 The open stern and adjustable cockpit roof guarantee direct contact to the sun, the wind and the sea.